Our wedding was the best thanks to Orlando Limo Rental. The party bus is so much fun! Welcome to Orlando Limo Rental of Central Florida. We offer limo service to Orlando and all surrounding areas for all events and occasions. Our services cover all of Central Florida. We are a premier Orlando Limo Service and Orlando Party Bus Rental company. Central Florida is a beautiful vacation destination, and why not make your trip as memorable as possible! We are a reliable transportation service for your Orlando International Airport rides (MCO), shuttle service to your hotel, wedding transportation, bachelor party limo rentals, sporting events in the area, trips to the theme park, and so much more. We offer a clean fleet of vehicles, and provide reliable transportation. Reserve your Car Service in New Orleans today. Call Orlando Limo Rental now for a Limo quote, or to make a limo reservation. Our limo rental rates are second to none! We have ONLY A1 Elite Limos in stock, and A1 Elite Limousine Service for everyone in Orlando. We offer the best service in the business. Orlandolimorental.com of Central Florida was built on small family business values, integrity, and a genuine desire to win your loyalty. Since 2001 Orlandolimorental.com has been a premier provider of Luxury Limousine Transportation and Party Bus in Florida. Learn more about us! Limo Rental Orlando Fl prides itself on the fleet of vehicles we own, our courteous drivers, and the associates. Limo Service in Orlando and Orlando Limo Service will still be our main business. 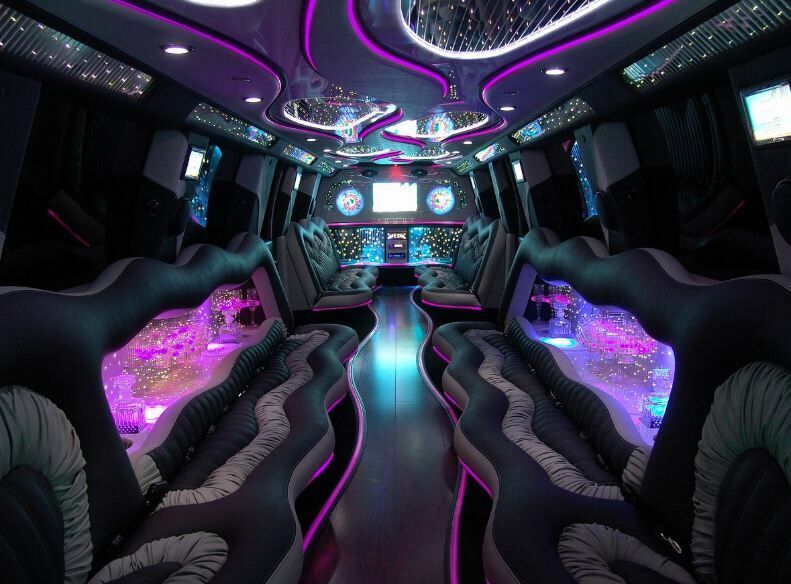 If you have any questions about renting a Party Bus or Hummer Limousine in Orlando FL. Call now and we will be glad to assist you in any way. To find out more about our limo prices, you can call us directly at 407-374-2370. We are committed to offering awesome limo rentals for the best rates available! 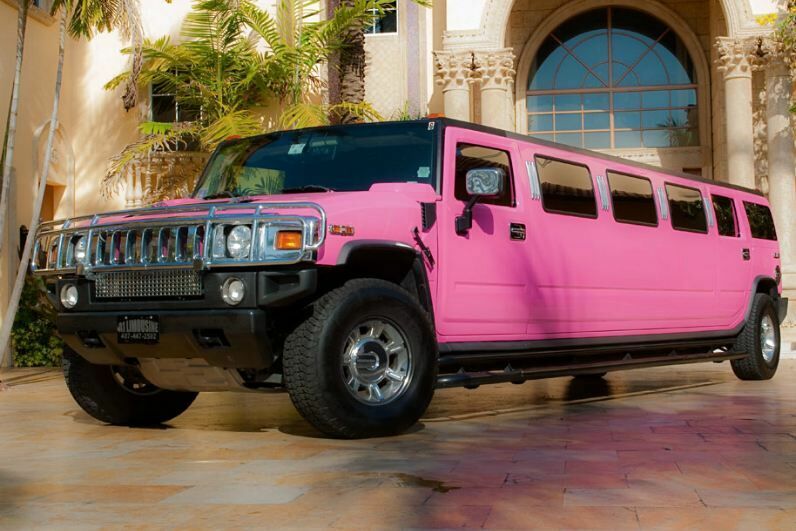 Rent from the most popular Orlando Limos and Orlando Party Buses today! We thank you for considering Limo Service Orlando as your source for limousine and party buses. Let us take care of all your luxury transportation needs. Come and enjoy our unmatched limo experience! You can access party bus Orlando rates within seconds. All you have to contact us with the date, time, destination and the number of passengers and we will get you quotes that no other party bus Orlando Florida service can offer. 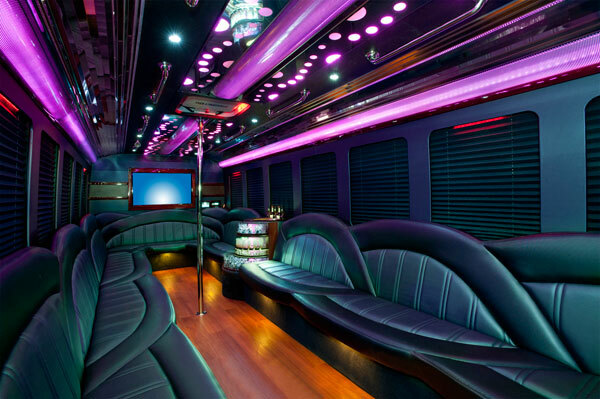 Party bus Orlando FL offer luxury and comfort at the most affordable prices. We have a range of party buses which will suit any type of event or budget. Having a day out with your family or friends in a fun atmosphere in Orlando has come to a whole new level thanks to Party bus Orlando Florida. Drink and have fun with your loved ones and we’ll take care of getting you to your destination. Our fleet consists of the newest and the most luxurious party buses and limousines in town. Orlandolimorental.com offers Orlando Airport Limousine service, Shuttle Service, Sedan Service and Port Canaveral Transportation. For those shopping for a Hummer Limousine or Party Bus Rental for a Bachelor Party, Orlando Wedding, Birthday Party, Quinceañera, Funeral Transportation, Prom, Graduation, Nights on the Town, and any other even – we are the Company you need! Please take a moment to visit our site and see our amazing one of a kind Hummer Limousines and Party Buses in our Orlando Limo rental fleet. Make this rental the one to remember with our Orlando Limo Service which has a reputation of offering first class service in Central Florida and South Florida. Start your Orlando experience the way you really deserve with A1 Luxury Orlando Limousines! Our reservation specialists are online now, and can book a limo in Orlando for you now. Our sales associates will attempt to match or beat any competitive limo prices from legitimate companies in Orlando. We will offer cheap limo prices and limo specials during our slow times, so ask about our limo deals in Orlando that are currently available. If you need a limo service in Southwest or Southeast Florida, be sure to visit our partners Limo Service Tampa. A limo sounds great, but maybe you have a lot of people with you. Consider renting a charter bus for your ground transportation needs. Most types of charter bus rentals can carry up to 50 people so there’s plenty of space for everyone. Our buses come with standard amenities including air conditioning, comfortable seating, and plenty of storage space for luggage. Some charter buses have extra features like restrooms, televisions, and DVD players. A charter bus is the ideal mode of transportation when you need to head outside of Florida for a special occasion.